This site is intended for the use of Computers 8 and 9 students. Files are editable using the Microsoft suite of products. Click on the screen to see how your concept web is supposed to look. Discussion: How do computers affect the way we act? 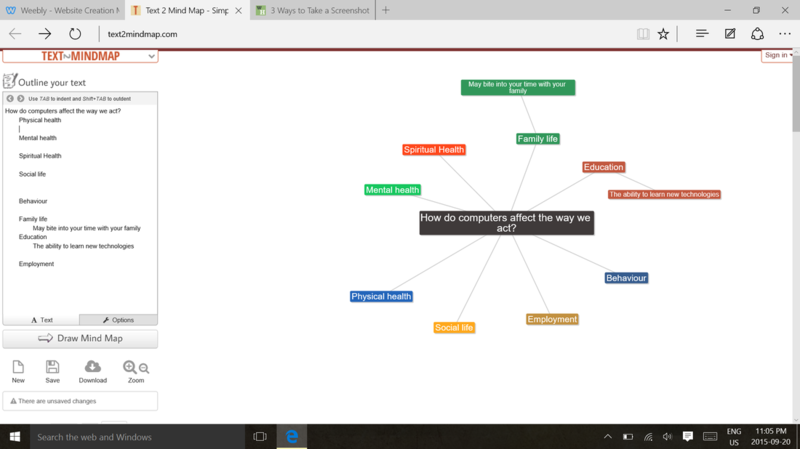 Create a concept map by yourself and be ready to discuss what you think in class. (Click this link). Instructions for working on the concept web. 2. The left hand box is where you do all of your work. 3. When you want to make a new topic, you need to press the Tab button. Physical Health, Mental health, Spiritual Health, Education, Social life, employment, and behaviour. 5. Under each sub heading you need to press enter and then TAB again you will contribute 2-3 things on your topics. 7. Hit save and email it to the teacher and yourself. What does it mean to be a digital citizen? 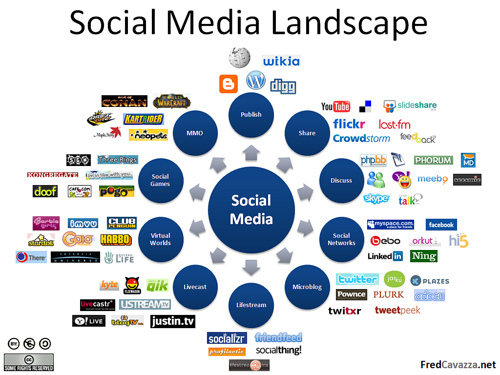 In this section, you will explore the ideas of exploring and sharing information on the Internet in a healthy and safe way. Is it okay to meet someone online? Watch below to find out. Is it okay to pass on false information about another person to other people online? Watch ﻿this link﻿ to find out. We will be discussing what you thought about what you saw in the film. Take a look at the file below and tell me on a separate piece of paper what you think the user did right and what the user did wrong. Be ready to discuss what you have discovered. Remember to make sure you include some of the tips you learned about in class. *** Remember if you want to have pictures on your fictional profile you need to download pictures of off the internet and save it to your documents folder on your computer. ***Save your work by pressing the save button on the top menu bar. Here is the rubric to see how you are going to be marked (look at the link below). The requirements for the assignment are on the Rubric. Create a poster on how to surf the Internet safely. You will be required to provide 5 tips on how to surf the internet safely. **** One class will be spent creating your poster while we are in the art room. This rubric below shows how you will be marked. Share​It is important to know about the parts of the computer to know how to use it properly. Besides the basic parts of a computer, there are different devices that we can use to input or output information into the computer. Most people get frustrated with their computers when they get work. 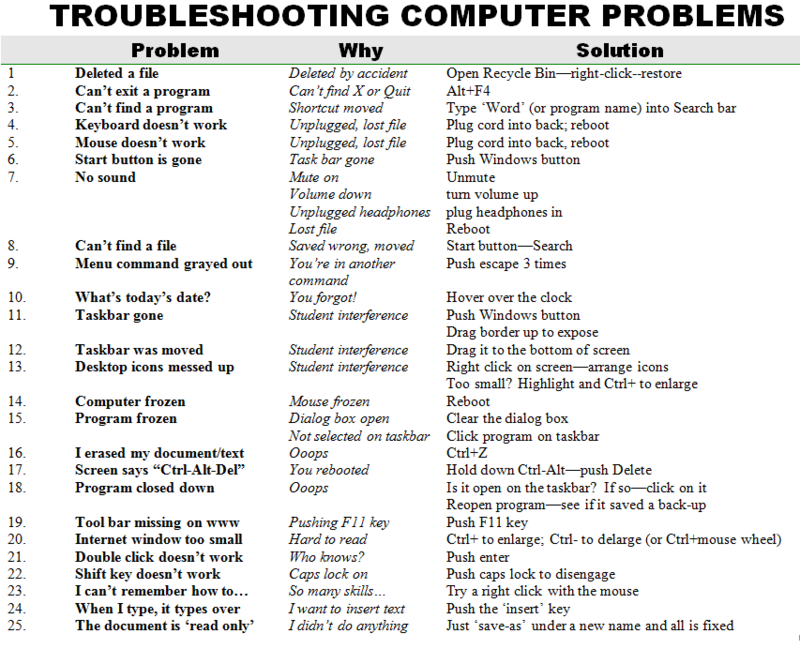 In this module, students will learn how to fix basic computer problems. Also students will learn when to step away from the computer when they do not know anything about their computers. 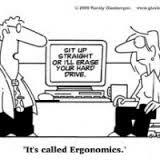 Download the Computer Ergonomics Assignment and answer the questions with the following websites. Copy these links into the address bar of your internet browser.